Reader, writer, blogger, reviewer, and rocker (not necessarily in that order). Tell readers about yourself and your blog. 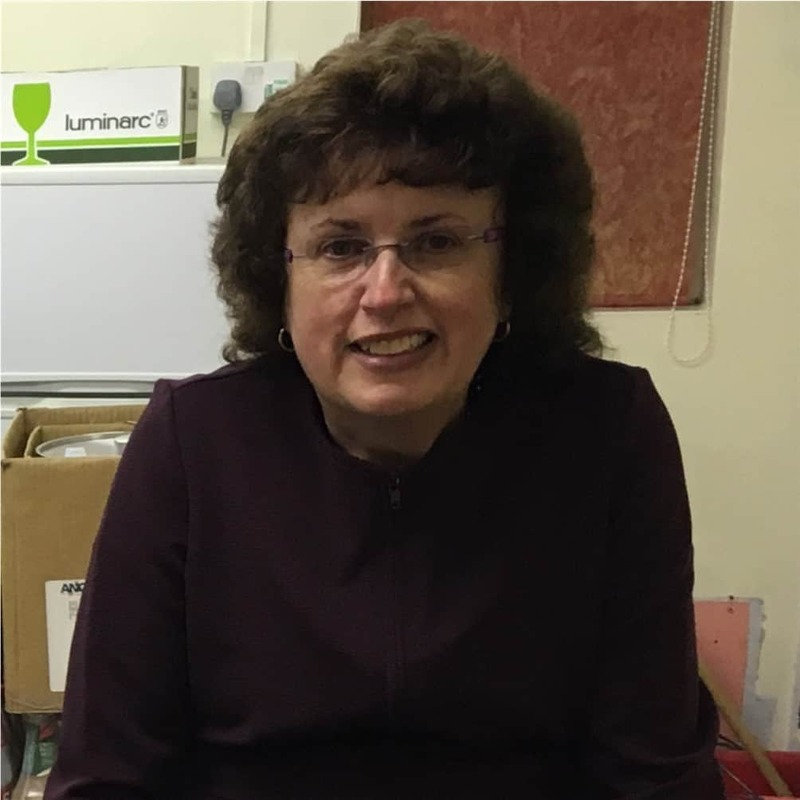 I’m Stevie Turner, a British author of suspense, humorous stories, and women’s fiction family dramas. I’ve been writing and blogging for 6 years now, in-between working as a medical secretary in a busy NHS hospital. My blog features writing tips I’ve learned on my author journey and articles on life experiences I’ve gained over 61 years. There are also some funny stories sometimes to liven it all up a bit. How active are you on a weekly basis. How often do you communicate with your followers? I usually try and post one blog every weekday, but weekends I’m usually out doing things with the family. Sometimes I’ll blog just 3 or 4 times a week, but will re-blog other posts that I’ve found interesting. I don’t think readers want too many blogs from one author, as it can become rather overwhelming. Also, I don’t just blog with any old rubbish just for the sake of it – I only blog when I’ve got something to say. At home I already have this; a quiet room, natural light, and air-conditioning. When I’m at work and open the window, somebody always complains and closes it. Therefore I cannot wait to get home again! I avoid them if possible! For example, people have asked me to collaborate with them by writing stories for their forthcoming anthologies, which more often than not need completing by a certain date. This to me is pressure, because I cannot write to order. I find I do my best work whilst writing what I want to when I want to. The same with work; I returned to work a grade lower (of my own choice) after successful treatment for cancer because Grade 3 work is less stressful than what I used to do at Grade 4. Do you have any specific goals for the rest of the year? As per the above, having goals causes stress, and also disappointment if the goals are not accomplished. What’s the point? Why not write just for the fun of it? I’m not a famous author and have no literary agent breathing down my neck. No amount of goals will cause us to become famous. In my opinion, our best work is that which is carried out when we have no goals. Good old Marks & Spencer. I love their food and clothing, and there’s no ‘trolley’ music in the background to drive you mad. They always have a café and toilets too! It would have to be lemon flavor. Quite sweet enough, but with a sharp sense of humor slightly on the acerbic side. The lemon would be a sorbet though, as I’m extremely dairy intolerant! People that take offense at the slightest opportunity. Authors constantly spamming their books. Blogs that say nothing and are written just for the sake of it, because the author is terrified of missing out for fear they will be forgotten (the FOMO syndrome). People walking along looking down at their phones, oblivious to what is going on around them. Private messages asking me to buy books. People that take over a lane in the swimming pool; head down, racing along, and sod anybody else who might want to swim there as well. Football commentators, footballers, and football fans. In fact, anything to do with football! Too much heat, and hot, stuffy rooms. Clive at Take it Easy https://cliveblogs.wordpress.com/ because he writes interesting blogs and only when he has something to say. 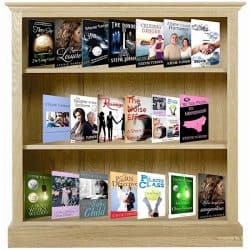 Sally Cronin at Smorgasbord https://smorgasbordinvitation.wordpress.com/ because she is so supportive of Indie authors. G Kaye https://dgkayewriter.com/ because we share so much in common, it’s uncanny! Chris, the Story Reading Ape https://thestoryreadingapeblog.com/ because his blog is very informative for authors and bloggers. Phil Huston https://philh52.wordpress.com/ because he makes me laugh. How do you turn blog traffic into subscribers? You can’t. People subscribe if and when they want to. The trick is to write interesting blogs that people want to read, and then they’ll subscribe. If you hassle them at book events to sign up to your mailing list, they’ll unsubscribe as soon as ever they can. Losing all my teeth, which is a possibility in the future as I’ve had so much radiotherapy to the neck, which can affect the jaw. At the moment I have 28 teeth and are looking after them diligently. An old lady’s cat; loved, pampered and over-fed, but independent and answerable to nobody.